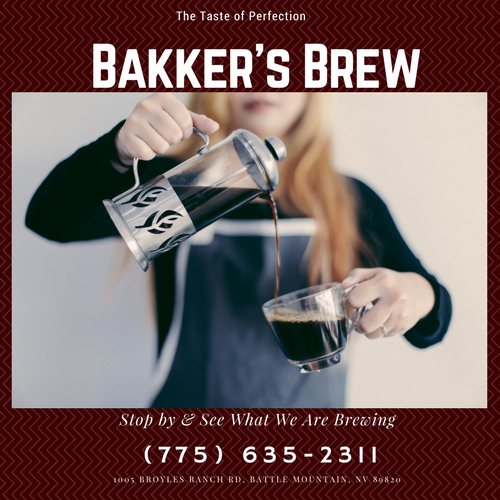 Bakkers Brew has a long history of serving coffee and tasty treats in Battle Mountain. 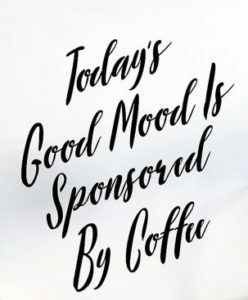 The locals stop by to enjoy contemporary coffee with the latest brewing methods of hot and cold drip coffee, a full espresso bar, locally sourced cafe food and delicious treats.Ice-cream well we have it also! Being a great coffee shop isn’t just about the quality of your espresso or the ratio of baristas. It’s about those special touches that weave a humble purveyor of warm beverages into the fabric of a community’s everyday life. 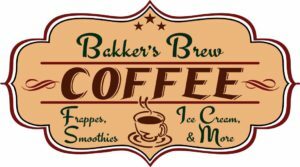 Like free Wi-Fi and can you find that in small-town Yes You can here at Bakker’s Brew. We are located off of Interstate 80 in Battle Mountain, Nevada as the small western town where the gold is plenty and the wilderness is alive. 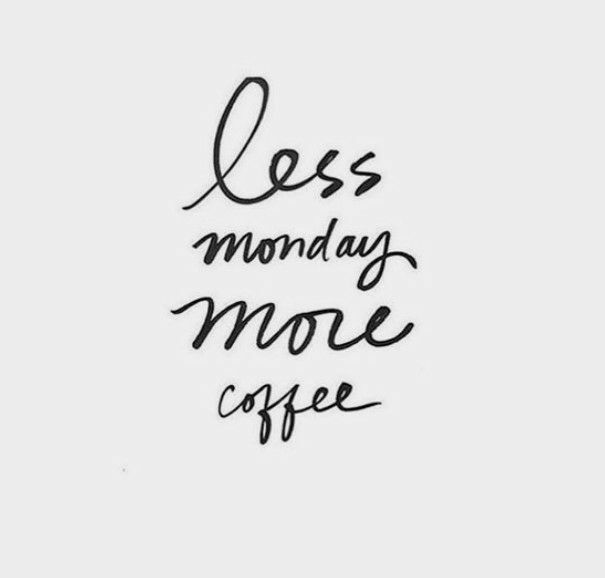 Stop by to enjoy some our coffee, teas, ice-cream and that Western Hospitality at Bakkers Brew. 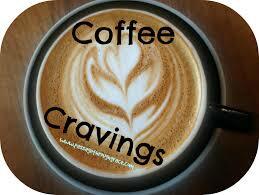 Its a long drive on Interstate 80 either East or West, so come on in and sit down and meet some new people. Are Taken Seriously at Bakkers Brew!! 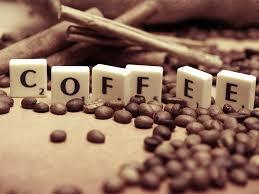 Conversations begin with a cup!